Our PlayOn alternative compilation is perfect for those looking to relish entertainment bits via other platforms besides the PC. With the help of the following names, you’ll be able to sit back and relax in front of your television set or portable device and enjoy a variety of movies and TV shows streamed directly from your computer. You can also soak in other forms of media stored in your PC like photos and music. Now all these goodies are streamed over the internet directly to different gadgets like tablets, mobile phones and game consoles such as Xbox 360, PS3 and Wii. So are you ready to dive into your favorite sitcoms and flicks without having to hunch in front of your PC? Well, read on. 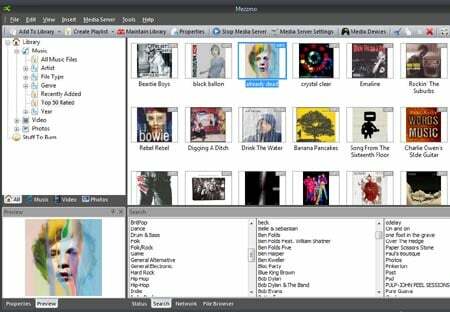 The free media server has the ability to stream all your files like images, music bits and videos directly to your TV set, mobile phone, Blu-ray players, tablets and video game consoles like the PS3 and Xbox 360 systems. 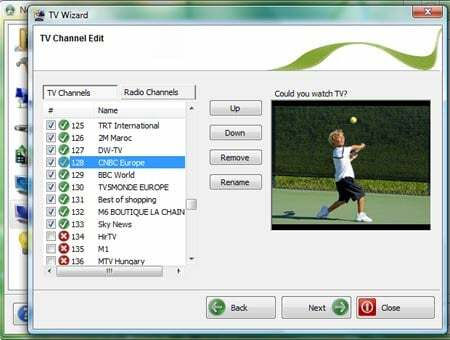 With a little help from this handy piece of software, you can also relish live streams, RSS feeds, web content, podcasts and the latest TV shows that are available online. You can even create dedicate profiles for adhering to different devices. It further provides on-the-fly transcoding and lends support to a host of different media files. Compatible with Mac OS X, Windows and Linux PCs, this particular delight also forays onto the scene tagged with a Pro version. This edition will cost you $25 and hits the scene packed with a MediaBrowser web-based player, among other goodies. 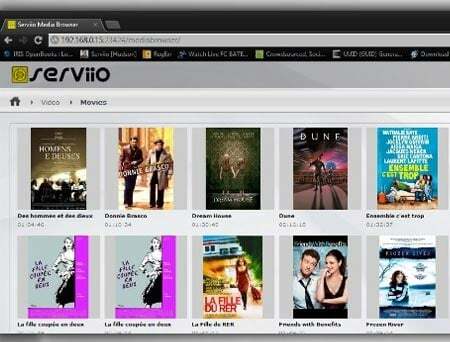 Here’s another site like PlayOn that lets you soak up all your favorite content while glued to your television set. The open source, cross platform treat allows you to stream all your desired content over the internet. You can further create a personalized library that’s fitted with descriptions, fanart and box covers. 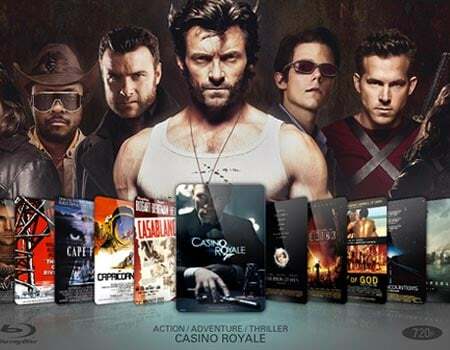 Blessed with a beautiful interface, the digital entertainment hub is available for Linux, Mac OS X and Windows PCs. It even jumps in with a slew of other attributes like slideshow and playlist functions, audio visualizations and a weather forecast feature. You can also expect it to play well with different types of media like DVDs, CDs and streaming content from the web. With this interesting media server in place, you can stream content from a personal computer to different devices like set-top boxes, game consoles, networked TVs, Blu-ray players, tablets and smartphones. As expected, it forays onto the scene with automatic on-the-fly transcoding so that it complies with different bits of entertainment, irrespective of their format. You’ll be able to seamlessly enjoy internet content such as Flickr, Picasa and YouTube videos. And if you’ve opted for the Pro version of the same, you can take complete advantage of web pages that feature Flash videos. You can further customize your experience by availing of attributes like content discovery wizards, tagging and a web browser toolbar. This inclusion in our services similar to PlayOn array has the ability to stream TV and recordings to a variety of gadgets like a television set, tablet or PC via the internet. This means you’ll be able to relish your favorite entertainment options while on the go as well. It also supports a wide range of video streaming services such as YouTube, Hulu and Netflix. The handy service further complies with apps like Pandora, MLB.tv. Spotify, Aol, Vimeo, TED, AccuWeather, Cloudee and Wall Street Journal. As expected, this home entertainment solution allows you to play back TV shows, videos, photos and music bits on UPnP and DLNA-compatible gadgets as well as video game consoles like PS3 and Xbox 360. It even lends support to a variety of formats so that it seamlessly streams all your desired content directly to the supported devices. This includes web radio stations as well as your favorite television programs. Now in order to enjoy all the goodies this one has to offer you on a platter, you’ll have to shell out just under $40 and purchase the same. However, you can first avail of a 15-day free trial before pulling out your wallet or purse. And finally, this one is compatible with Windows Vista, XP and 7 PCs. The next contender in our sites like PlayOn roundup is noted to be a user-friendly software piece that can stream different types of fun content such as music, movies and pictures from your PC to a host of other gadgets. This list includes home theaters, set top boxes, smartphones, tablets, televisions, Blu-ray players, game consoles and other UPnP and DLNA-enabled entertainment solutions. 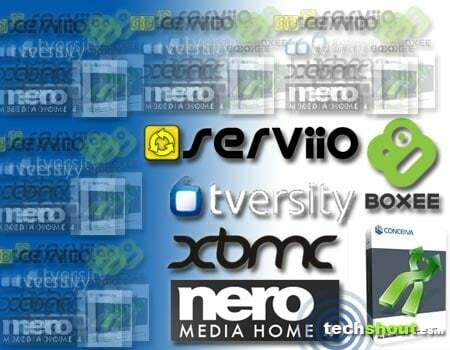 The service also complies with a wide range of file formats and even proffers powerful transcoding. The latest 3.2.0.0 version is priced at just under $30. 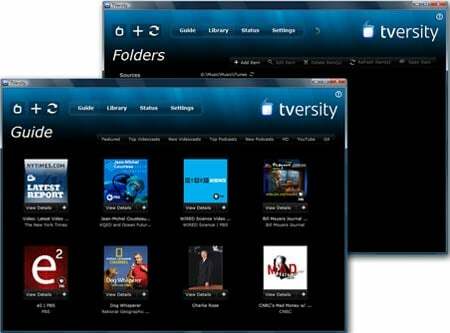 The media server software in question allows you to take complete advantage of over 55 channels such as Hulu, Netflix, ESPN, CBS, Pandora Radio, Amazon Instant Video, Hulu+, Comedy Central and PBS, to name a few. You can also stream personal stuff that’s stored in your PC via a television set or mobile device. Now if you’re looking for apt substitutes that perform similar functions then take your pick from our PlayOn alternative list we’ve compiled for you right here. And unlike the service that’s in the spotlight, a few of the mentions found here are available absolutely free of cost. 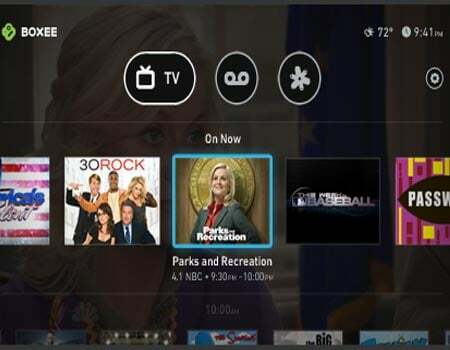 While the options found here may not exactly replicate all the features you might expect to see, they do however boast of having their individual flavors and can stream content to other platforms around the house. So which one will you opt for?